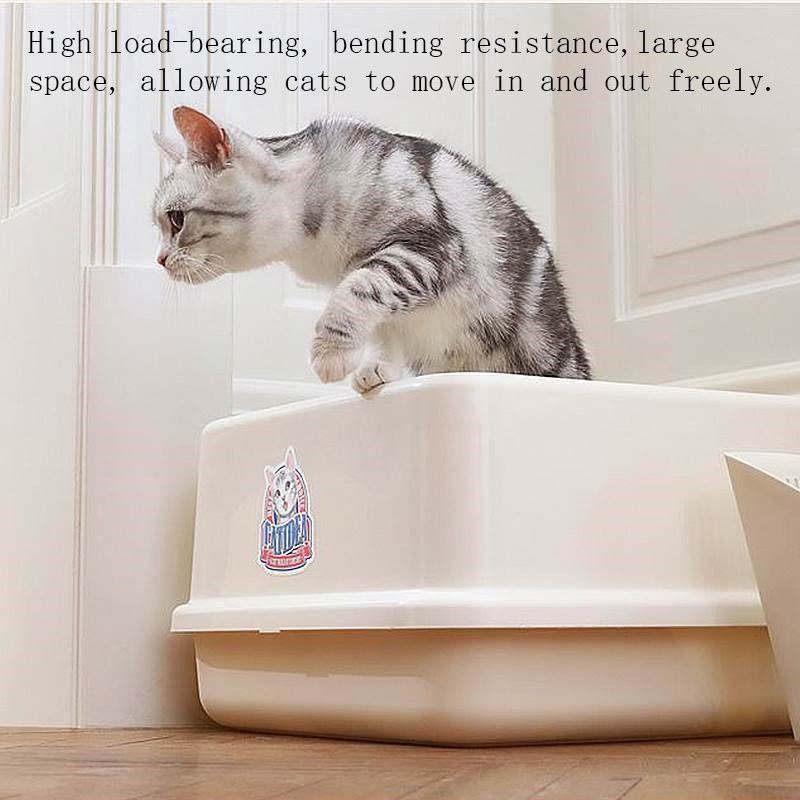 High load-bearing, bending resistance, large space, allowing cats to move in and out freely. 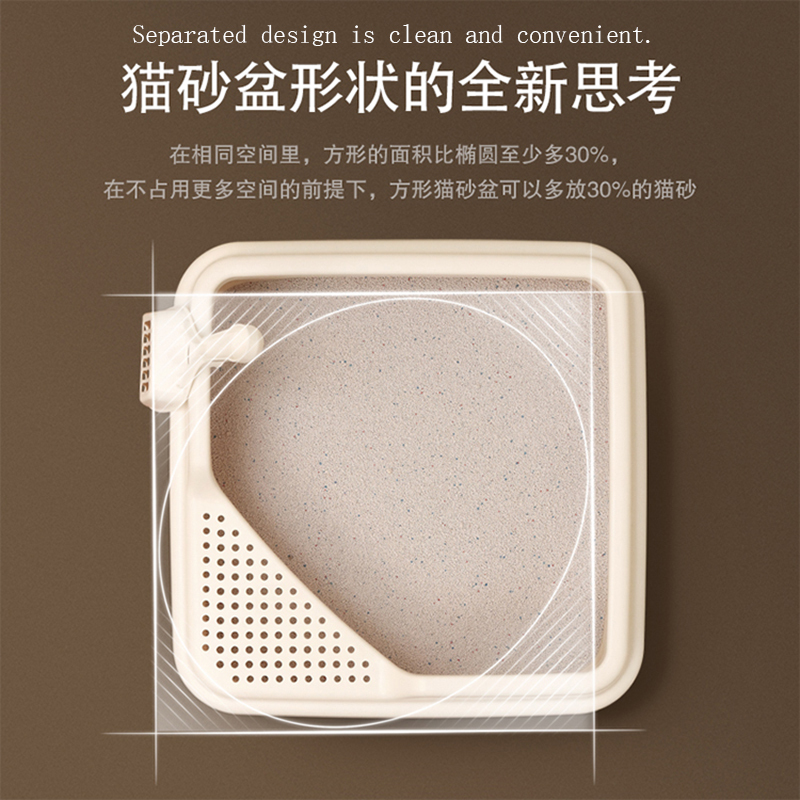 The separated design is clean and convenient. 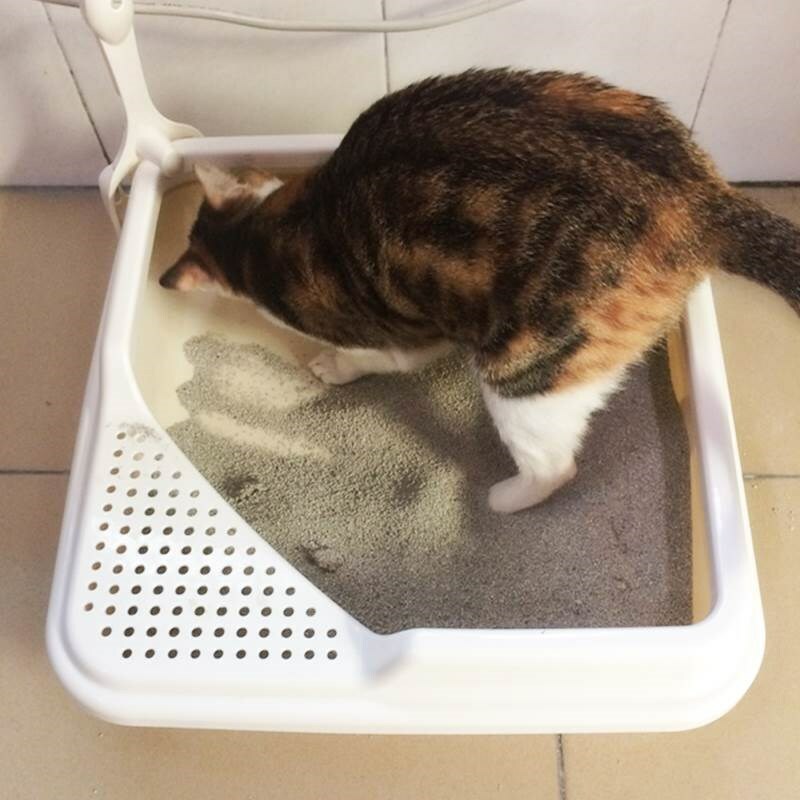 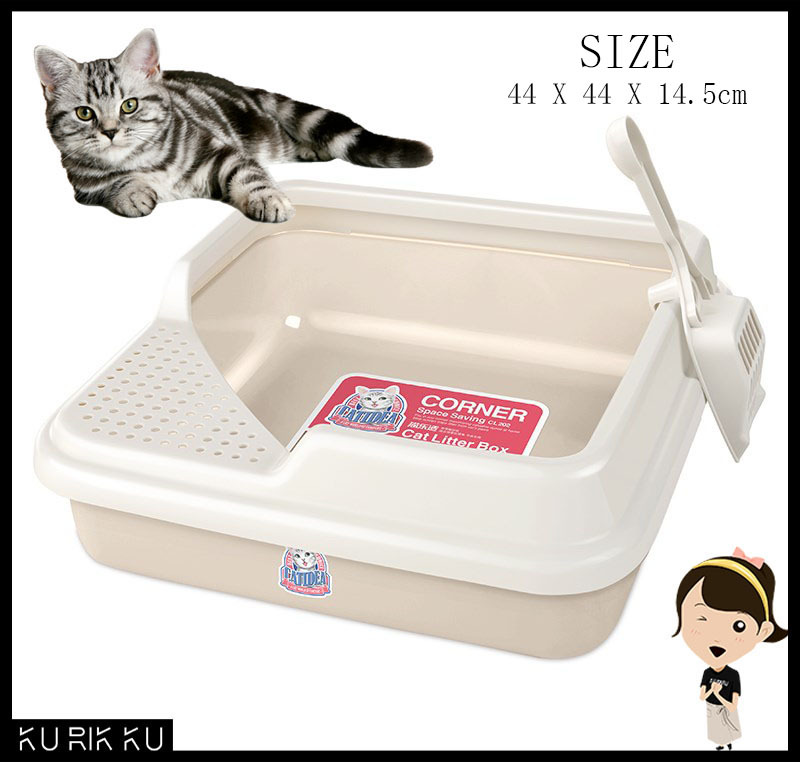 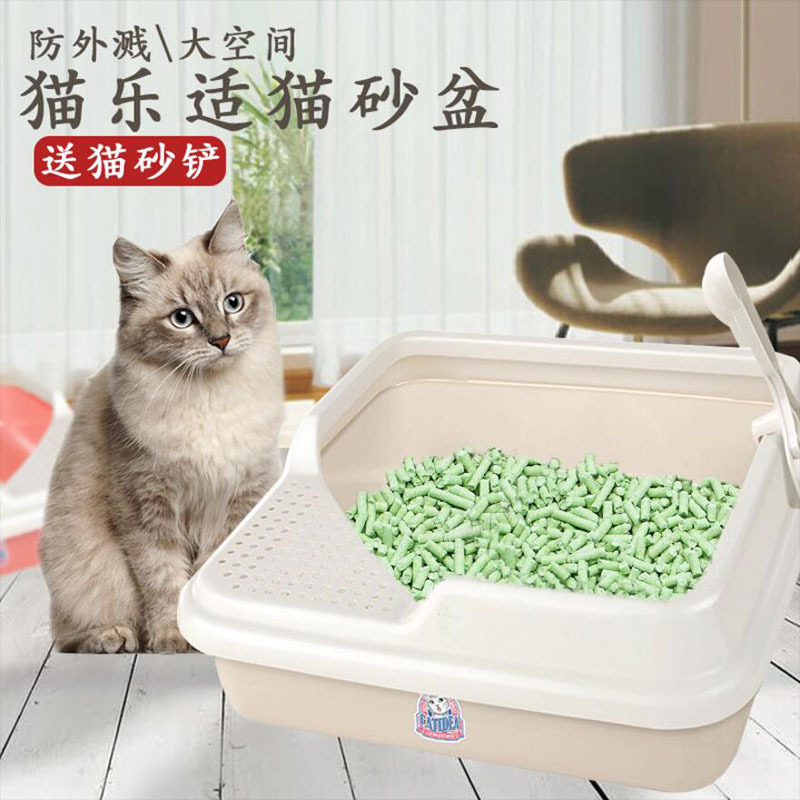 The semi-closed design can prevent the cat litter from getting out so that you can clean up the litter easily.